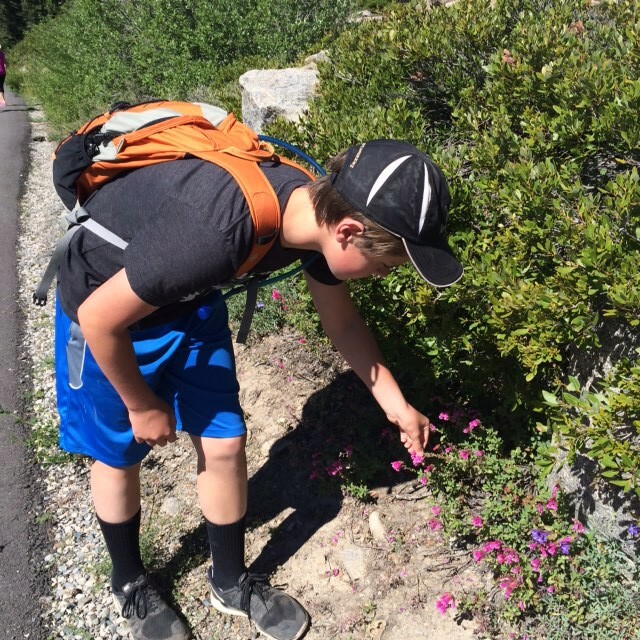 Active Play: Take a Hike! July is Park and Recreation Month, and this year’s theme is, “OUT is IN.” So let’s celebrate and GO OUTSIDE! The outdoors offers an opportunity for our children to play, exercise and grow in a natural way. 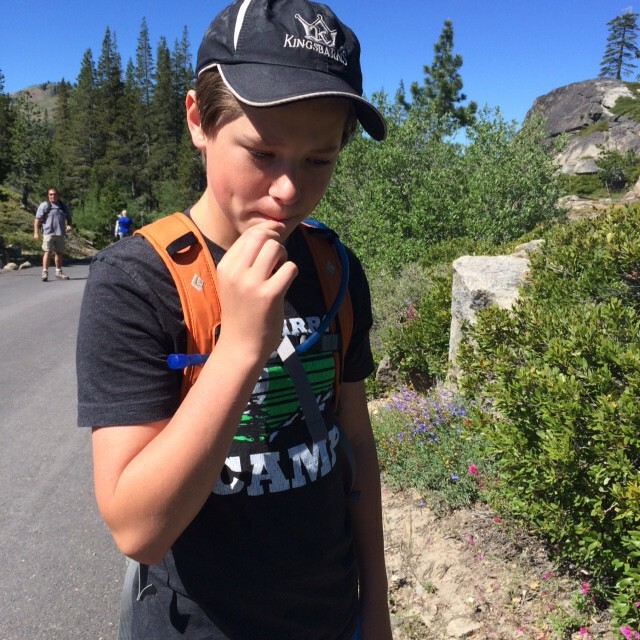 Our parks play a critical role in nurturing an appreciation for the outdoors in our children. Explore all that the local parks in your neighborhood, community and county have to offer. Then, expand your horizons to include state and national parks and forests. 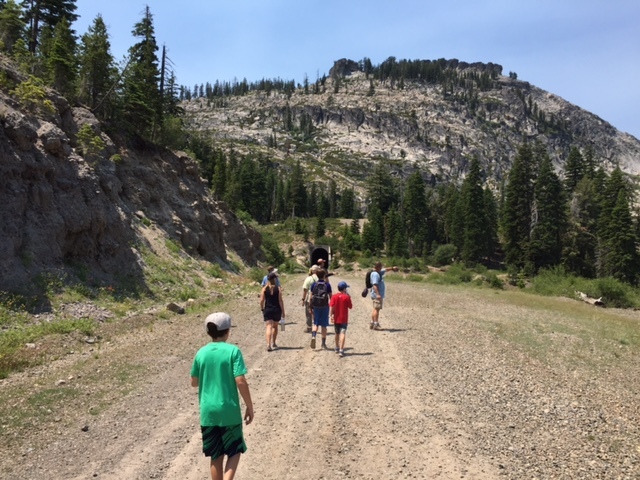 As I write this, I am at our annual family reunion in the Tahoe National Forest, and we are engaging in many fun outdoor activities: swimming, fishing, canoeing, stand-up paddle boarding and lots of hiking. Hiking or walking are healthy sports that almost all people, young and old, can participate in, and which will last you a lifetime. 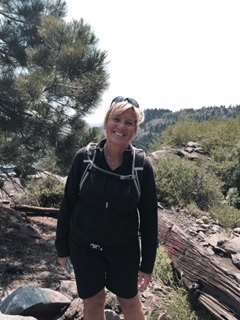 The benefits of a long walk complement our physical, mental, social, and emotional health. Improves cardiorespiratory fitness (including heart, lungs and blood vessels). Provides opportunities to unplug from digital technology and spend quality time together. Instills an appreciation of nature and the beauty found in the outdoors. Helps children understand realities of natural systems. 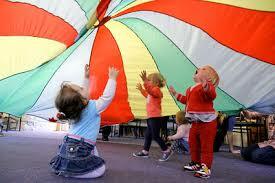 Improves cognitive development by sharpening our awareness, reasoning and observational skills. Increases the production of endorphins in the brain and relieves stress, resulting in a euphoric state of mind. 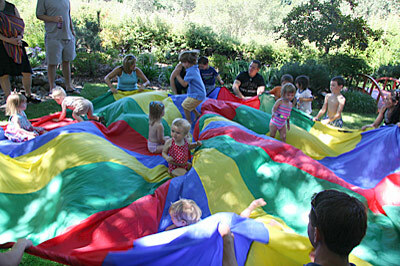 Fosters language and collaborative skills. Renews our sense of wonder. 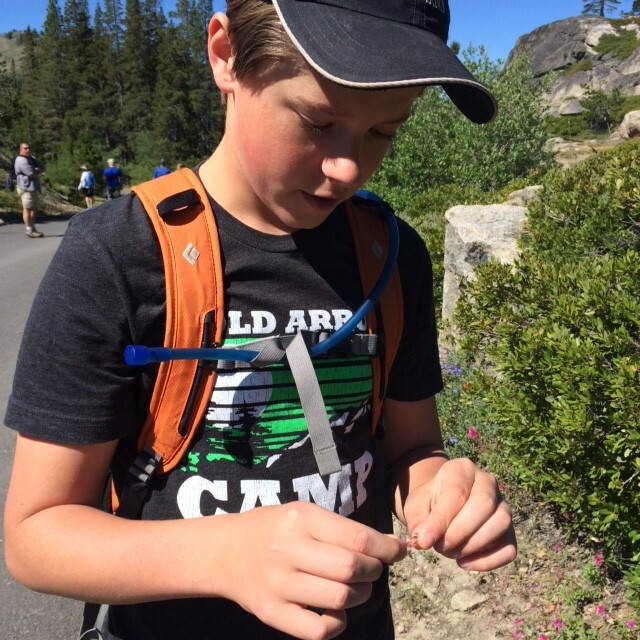 Don’t forget to bring binoculars, magnifying glasses, and a bug jar to aide in the observation of your discoveries. 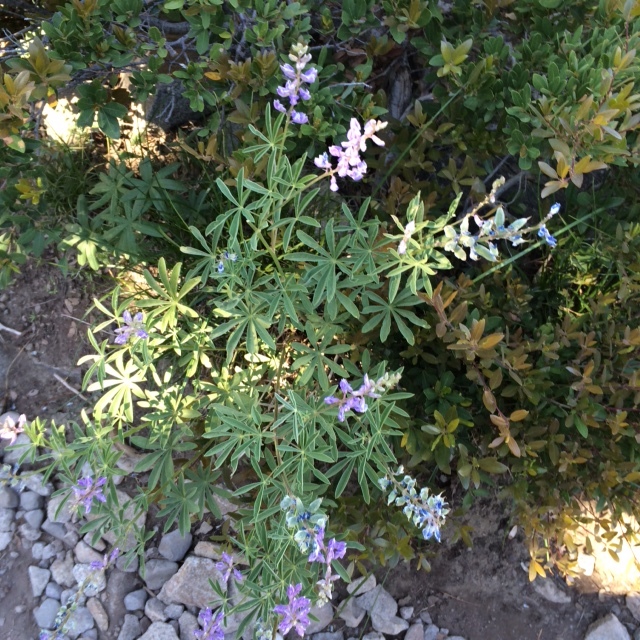 In early summer, Summit wildflowers are spectacular, particularly in the seeps on the north side of Mt. Lincoln. Pull off the bottom green part that holds the petals together. You will see the tail of a “string” and you need to slowly pull it out from the petals. At the end of that string you will find nectar. 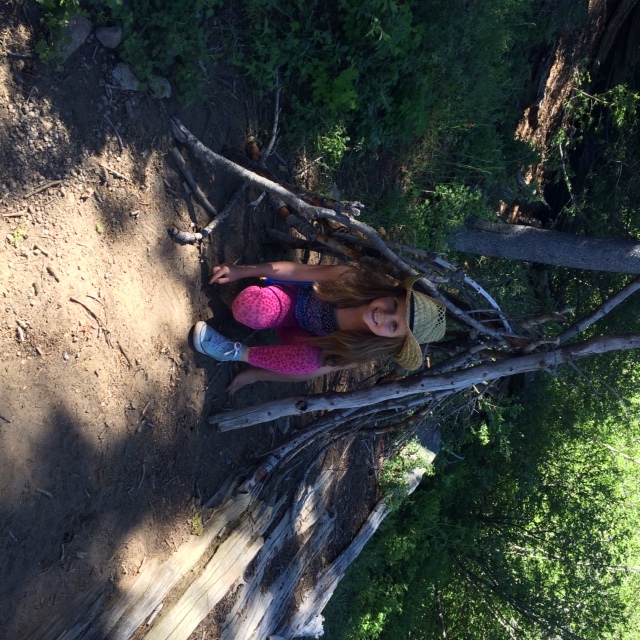 Granddaughter Jill found a tent structure made of sticks in a little clearing. The perfect little hideaway. 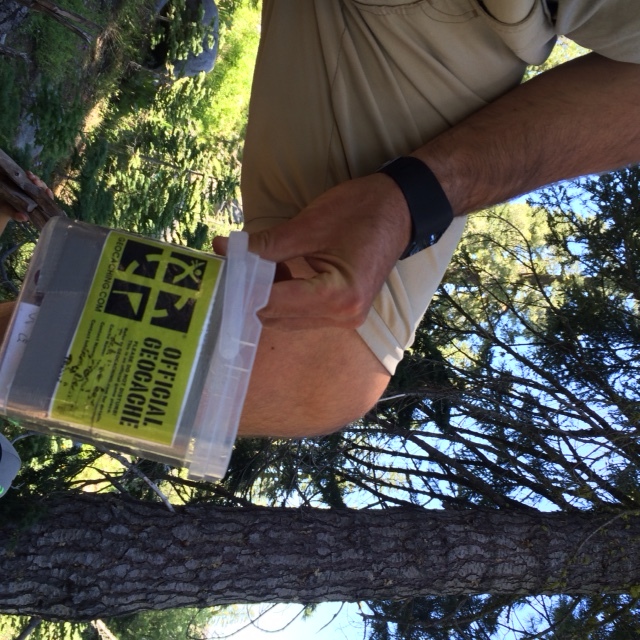 Uncle Tony just found his 5,000th geocache on this trip. 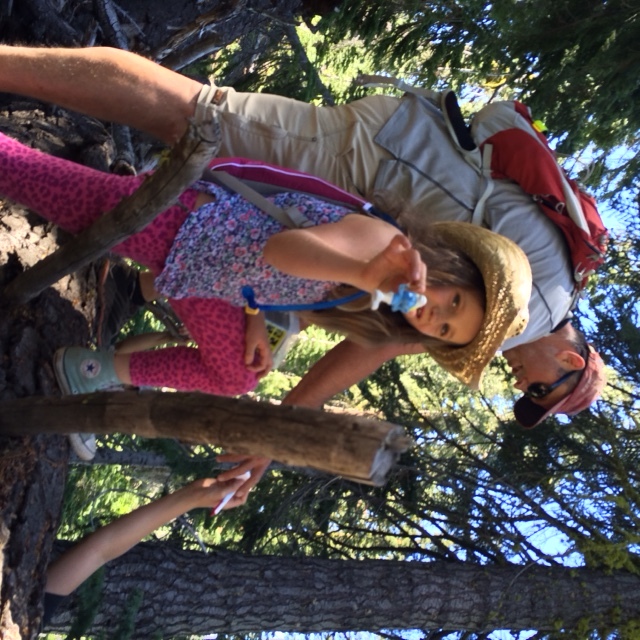 He told the grandchildren the GPS coordinates and they found the treasure under a bunch of bark not far from the hiking trail. Treasure hunting is such fun! 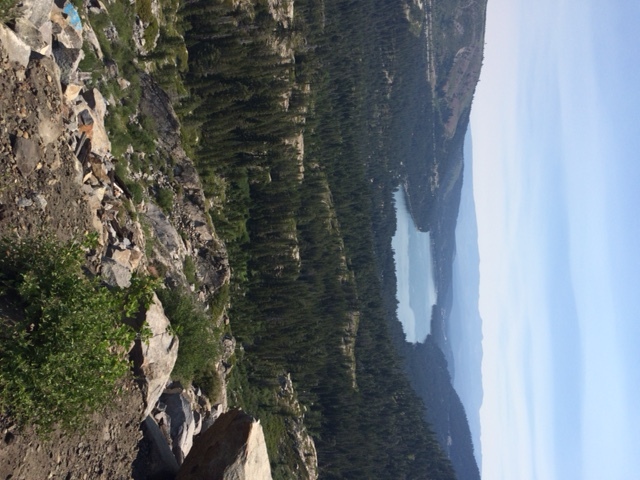 We finally made it to the top of the summit, and the reward was well worth it. Just look at the view!